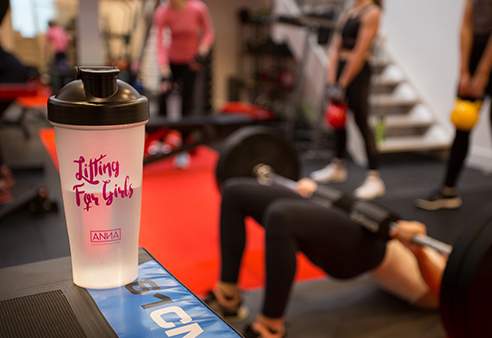 Lifting for Girls is a small group training programme, available both online and in person in Sydney, Australia, for girls who want to learn how to lift weights. 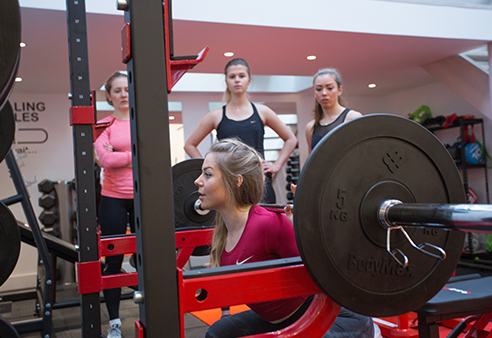 Access to a 12 week weight training programme through the app Trainerize. 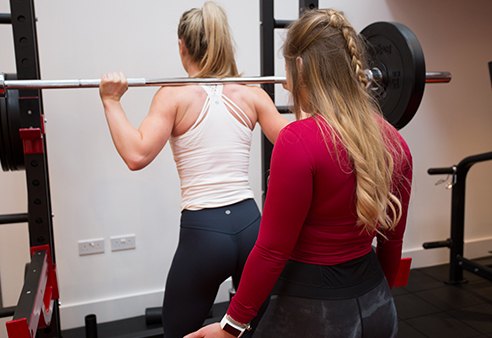 Sign up for online coaching and receive a tailored nutrition and training plan based on individual needs and goals. Includes weekly check-ins and regular updates to plan. 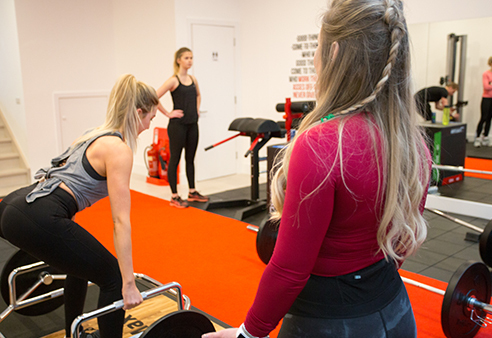 Bespoke training and nutrition plan accessible via google drive. Nutritional guidelines PDF and online coaching manual. 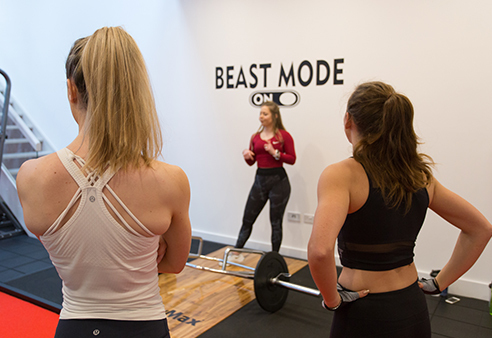 One-to-one training with a qualified personal trainer, bikini fitness champion and social media influencer. Includes nutrition guidelines and full training schedule. 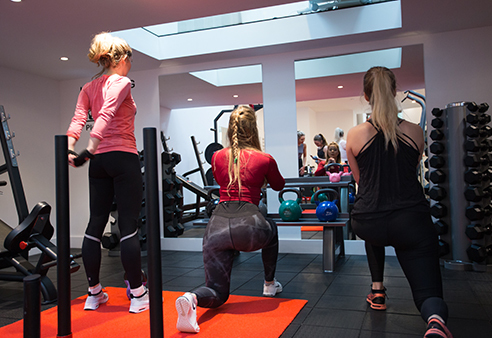 Learn to pose for a bikini fitness competition with a Miami Pro and UKBFF Bikini Champion. Learn the mandatory poses for each federation, transitions between poses and your own individual posing routine. If you would like to book a session please leave your contact details below and I‘ll be in touch soon.